A good idea can come from anyone, anywhere. 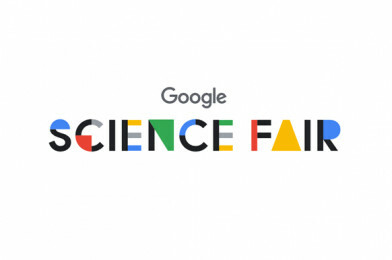 If you’re between 13-18, take part in the Google Science Fair and share your best idea using science, technology, engineering, and maths. It doesn’t matter if you use pen and paper or a full-scale lab; it’s all about the idea and the thinking behind it – no matter how big or small. Start thinking up ideas. Go solo or grab some friends to join and dive into all the guides and inspiration that can help you along the way. There are so many fantastic prizes too! Click here to find out more and share your best ideas with the world!